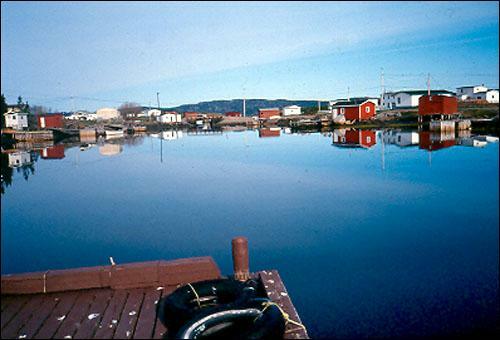 Recent archeological evidence indicates that the inner reaches of Bonavista Bay were occupied by Aboriginal cultures dating back some 5000 years. 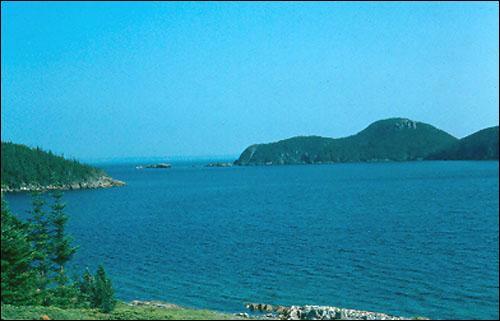 A histroy about the communities Broomclose and Sailors Island, located on the Eastport Peninsula of Newfoundland. 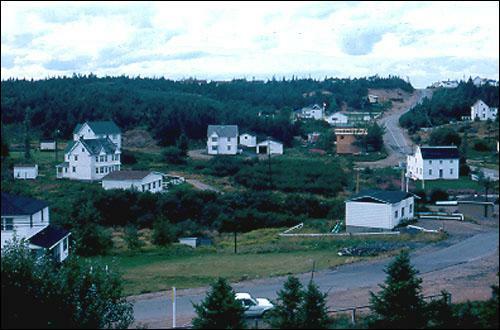 Information about the communities of Burnside and St. Chad's on the Eastport Peninsula of Newfoundland. 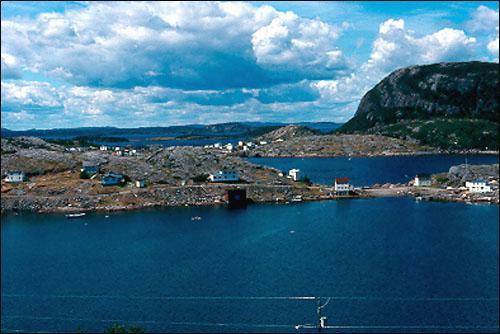 Preserving the culture of the Eastport Peninsula, a peninsula located in Newfoundland. 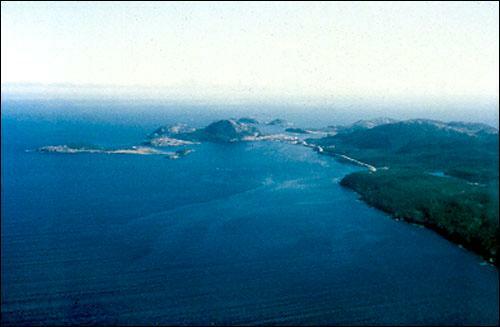 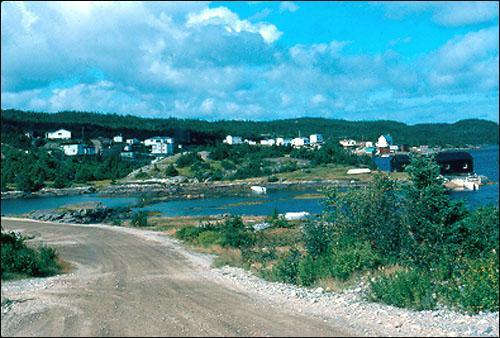 The Neck, a parcel of land used for inter-community and peninsular activities, is located between Eastport, Happy Adventure, and Sandy Cove. 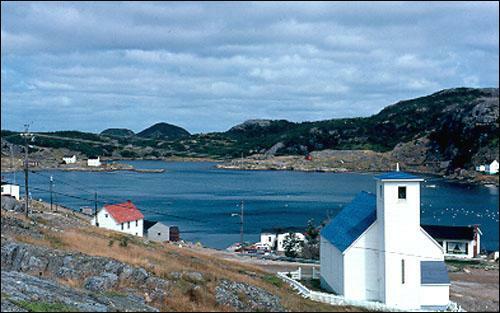 The family and community origins on the Eastport Peninsula, One of Newfoundland's smaller but more interesting peninsulas. 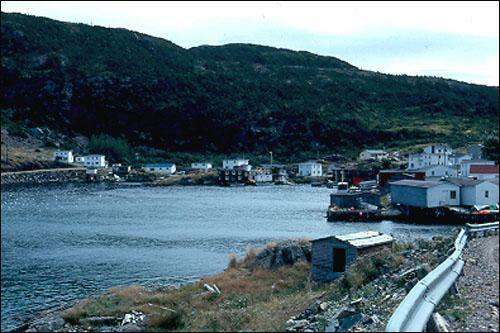 A permanent population in the Salvage-Barrow Harbour area from the 1780s up to the 1820s was created by families who came to fish for cod. 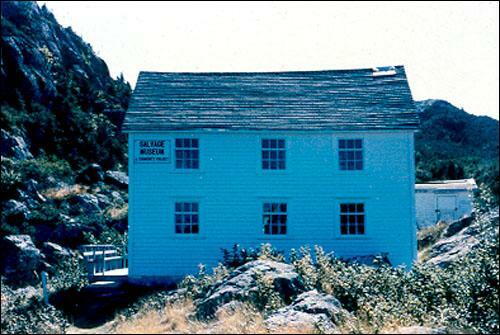 Families of Salvage were very closely intertwined through marriage and migration with those in nearby places. 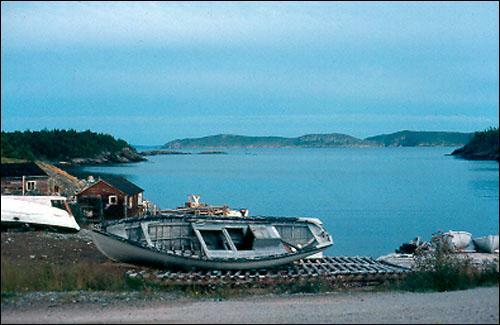 About the migratory fishery and early English settlement on the Eastport Peninsula. 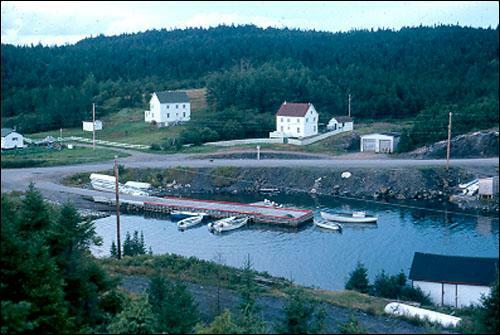 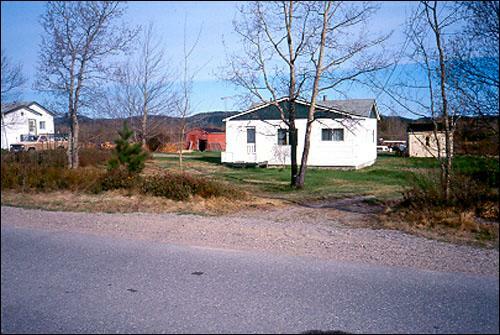 Modern day settlement on the Eastport Peninsula began permanent residency in Barrow Harbour and Salvage from the 1780s onward. 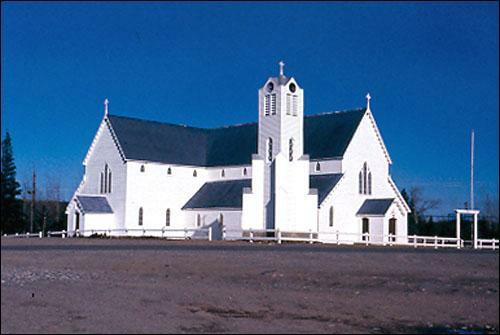 Religious affiliations on the Eastport Peninsula of Newfoundland. 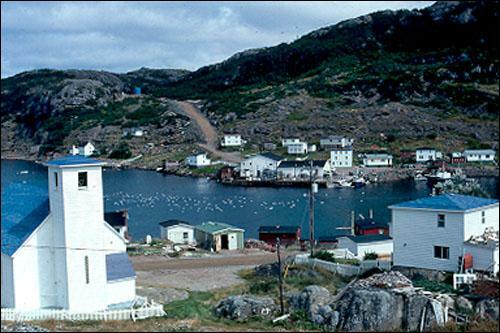 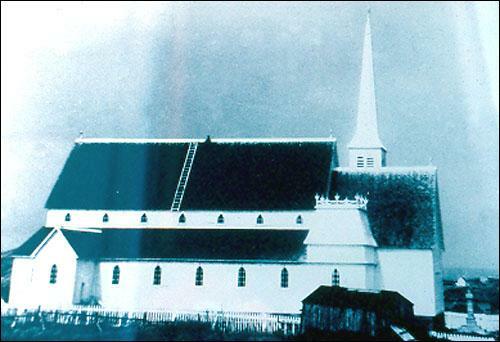 Background information about the community of St. Chad's, located on the Eastport Peninsula in Newfoundland. 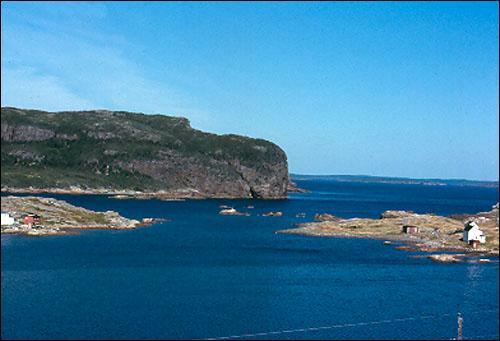 Between the Treaty of Utrecht (1713) and Treaty of Paris (1783) England and France held concurrent fishing rights within Bonavista Bay.